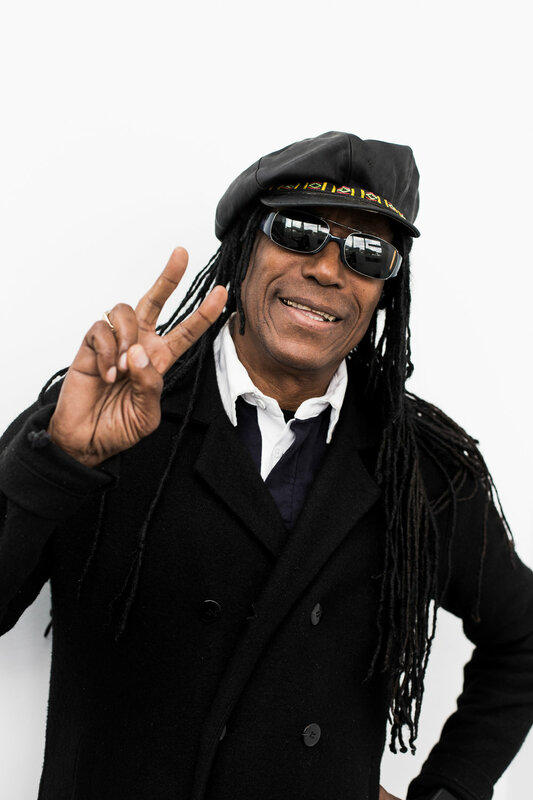 The official website for Junior Marvin's Wailers. Junior Marvin's Wailers In the News! 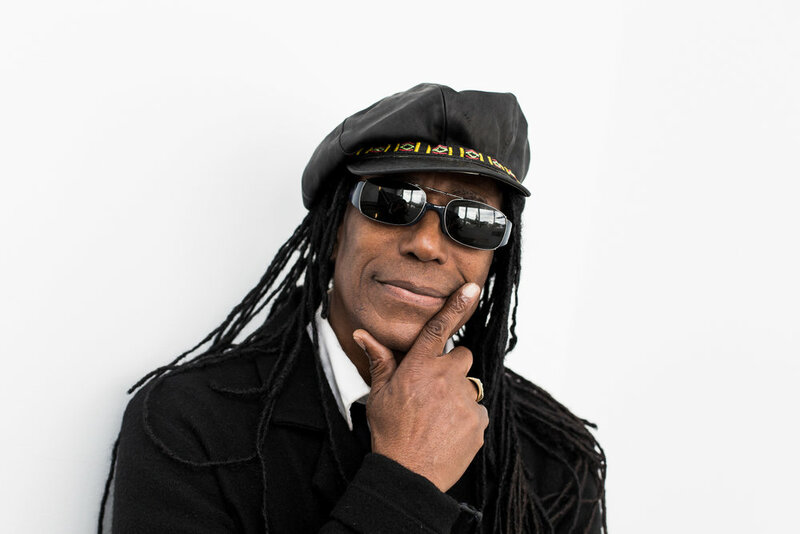 Junior Marvin's Wailers have confirmed they will perform at The Copper Rooms, in Gibbet Hill Road, on Saturday, June 3. The band will be supported by Jeremiah Ferrari. 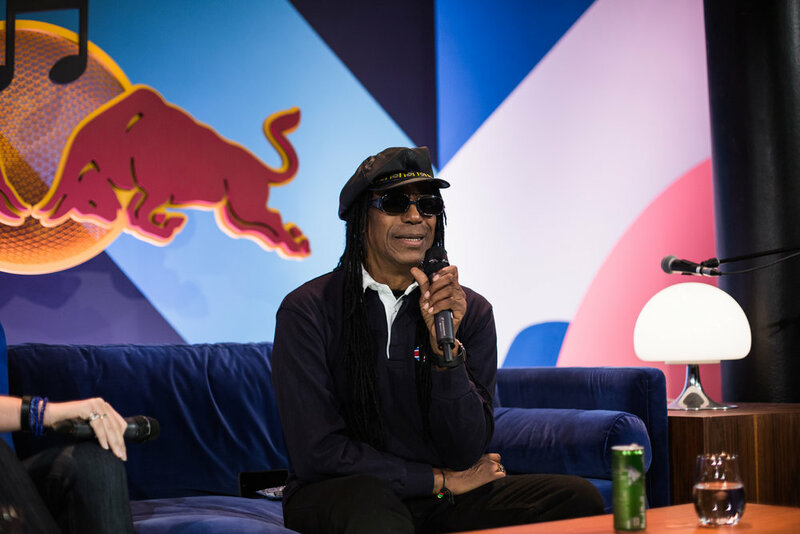 Carrying their revolutionary sound and message to loyal fans around the world, the show at the University of Warwick campus will see the musicians play the iconic Legend album live on stage in its entirety. NEW Tour Dates Just Announced! Junior Marvin's Wailers plus support from Jeremiah Ferrari! New UK tour dates just announced for Summer 2017. See tour dates below. JUST ANNOUNCED! Bob Marley Celebration at Bethesda Blues & Jazz 2.7.17! JUST ANNOUNCED! Junior Marvin's Wailers are set to perform at Bethesda Blues & Jazz in a Bob Marley Birthday Celebration on Tuesday February 7th! $35 tickets in advance, on sale now! Watch The Live Footage From The Annual Bob Marley Tribute at The Hamilton DC! Thanks to Buzz 365 Media you can now watch the live recorded footage of The Annual Bob Marley Tribute at The Hamilton in DC recorded on 11/19/16! Click below to see the live footage. Tune Into The Annual Bob Marley Tribute on 11.19.16! JUST ANNOUNCED! The Annual Bob Marley Tribute at The Hamilton in Washington DC will be streaming LIVE on November 19th! If you are outside of the DC area you will be able to tune in on the link below. Join Junior Marvin's Wailers at The Annual Bob Marley Tribute at The Hamilton DC on November 19th, 2016! Tickets are on sale now! Click the link below to purchase yours before this event sells out! ONE LOVE family! The Annual Bob Marley Tribute Show at The Hamilton DC is happening on Saturday November 19th! 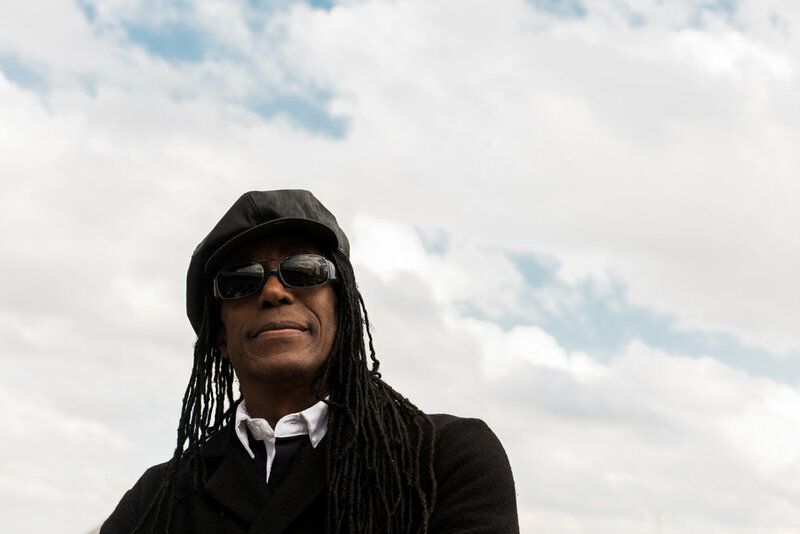 Join Junior Marvin's Wailers for a night of Bob Marley tunes. Tickets are on sale now! 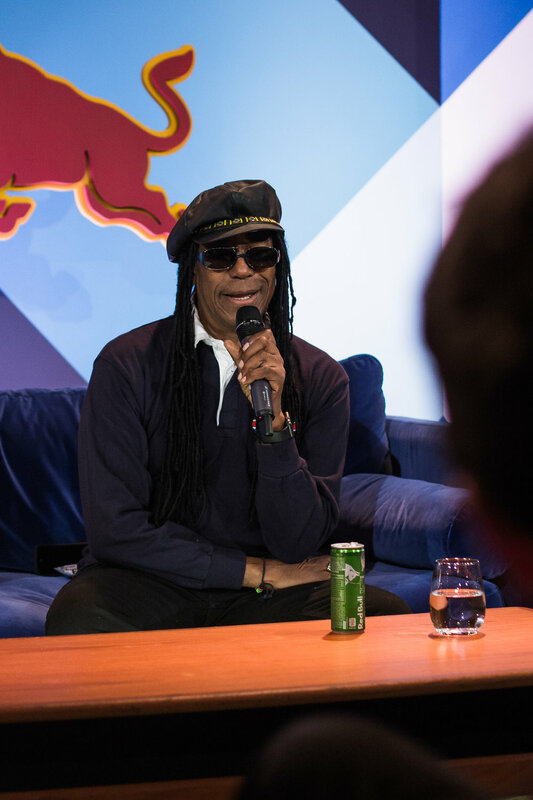 On September 28th, 2016 Junior Marvin lectured at the 18th Annual Red Bull Music Academy in Montreal, Canada. The event included a gathering of artists and students from across the globe. 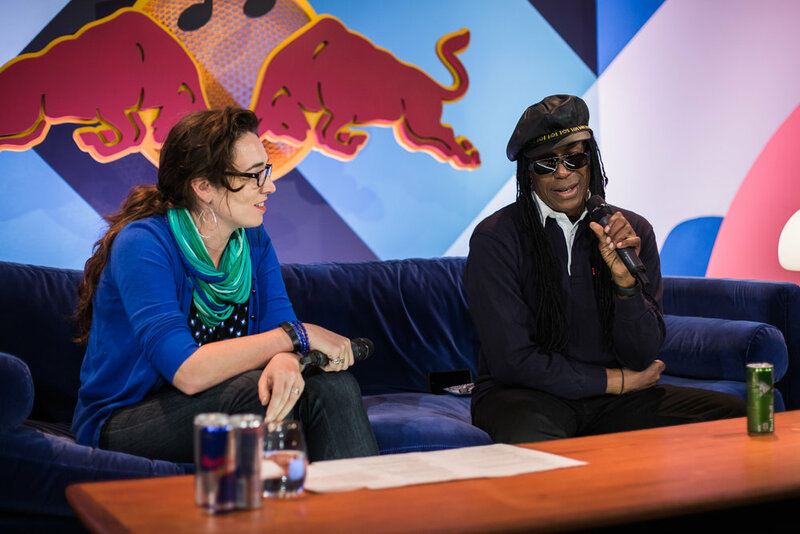 Give thanks to Red Bull for investing in the future of music and the arts! 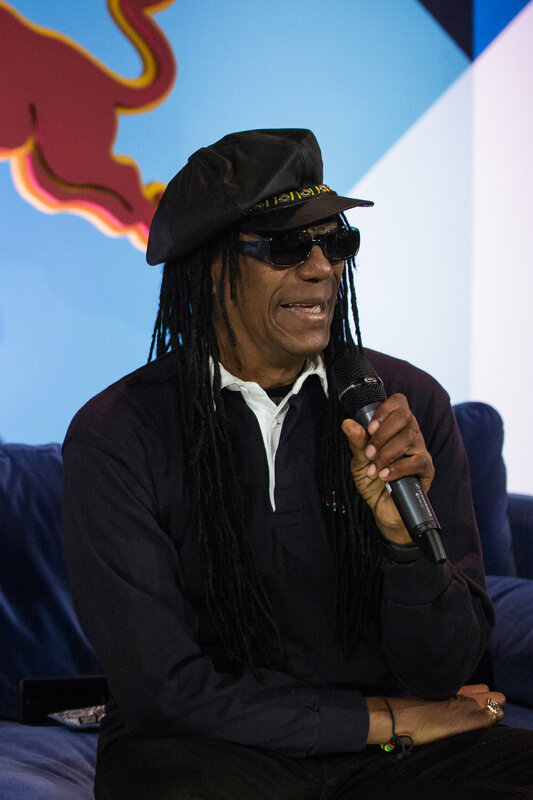 For more information on this event and the Red Bull Music Academy visit www.RedBullMusicAcademy.com. Funky Town In Freeport, NY 10/8/16! JUST ANNOUNCED! Funky Town...a funk, rock, & reggae celebration on Saturday October 8th! Live music from Junior Marvin's Wailers, Oogee Wawa, King Wellington, & many more! Afrodizia featuring Junior Marvin "Little More Love" was launched on Reggaeville.com last week! The song is collaboration of the two musical forces that began back in 2010 when Junior was touring in Brazil. In 2014 Junior Marvin was able to play on Afrodizia's new album and shortly after they shot this new video. Check it out and spread a little more love today!